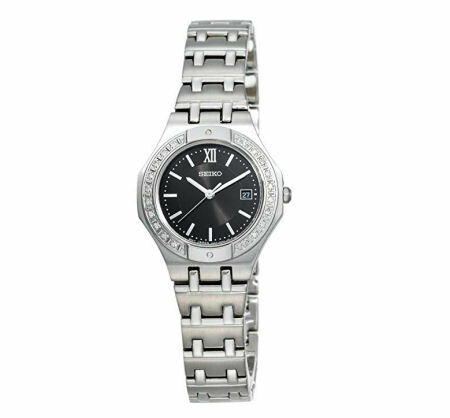 The Seiko watch brand is world renowned for quality and style. For over one hundred years, the company has been recognized for making a great product. 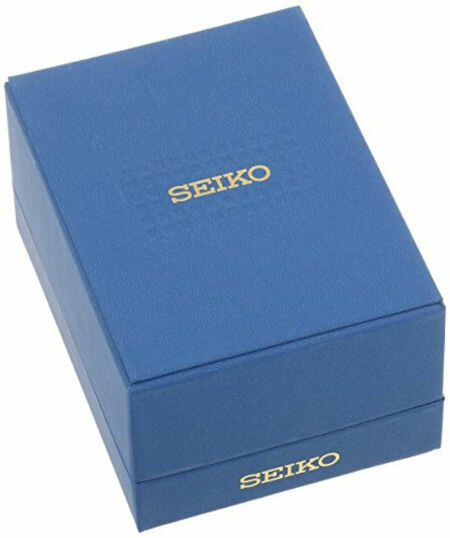 Seiko is on an unflagging quest to increase both the precision, utility and beauty of their watches. Shipping and handling is $15.00 within the 48 continental United States. An additional fee of $15.00 will apply for delivery to Hawaii, Alaska, Puerto Rico and Canada. We will be unable to accommodate deliveries to any other international destinations. Shipping & Handling: $15 within the contiguous United States. If shipping to Alaska, Hawaii, Puerto Rico, or Canada $15 additional.